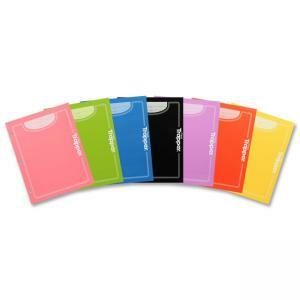 Mead 3-hole Punched Portfolio - 9.50" x 12"
Sheet Size: 9.50" x 12"
Durable portfolios feature two vertical pockets and reference information. 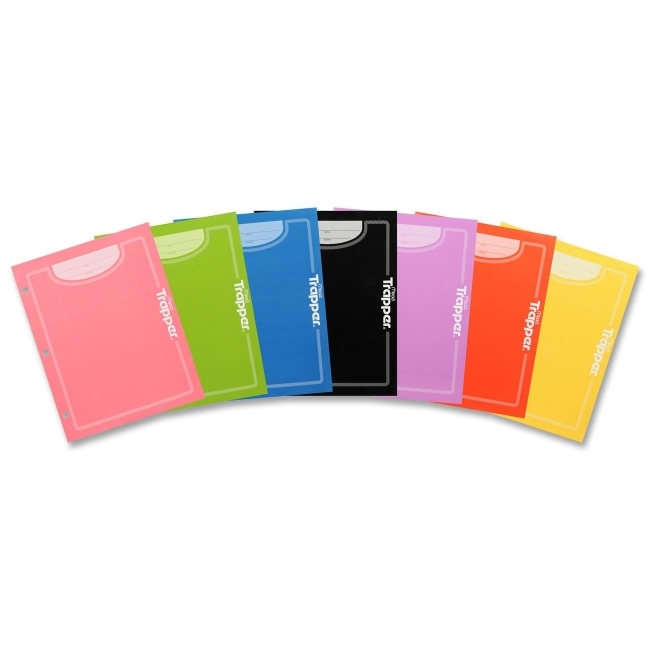 Portfolios are three-hole punched to fit inside standard three-ring binders. Assorted colors can include yellow, red, purple, orange, green and blue.